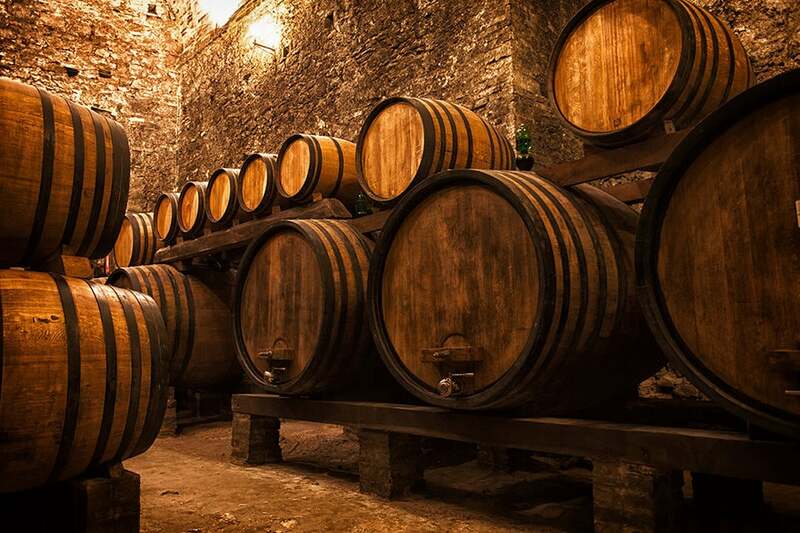 It’s possible to taste excellent wines and know closely the production process in a tour organized by experienced and specialized guides who will take you to discover the vineyards and wineries in the Chianti or Montalcino, home of the prestigious Brunello production. It also expects a special Tuscany lunch and tasting more pleasant for your palate. The atmosphere of the tour will make you live an exciting experience.